Badajoz is a town in the Spanish autonomous province of Extremadura. 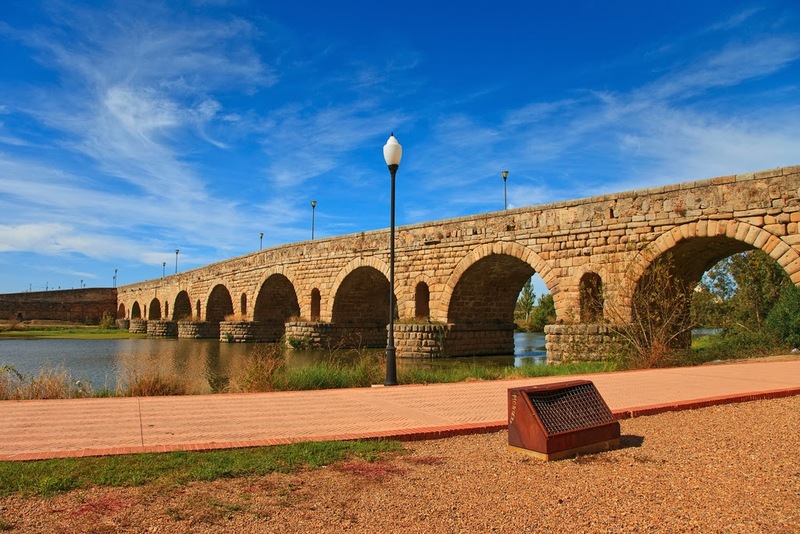 Situated near the Portuguese border, the town has experienced much of the troublesome Spanish history. 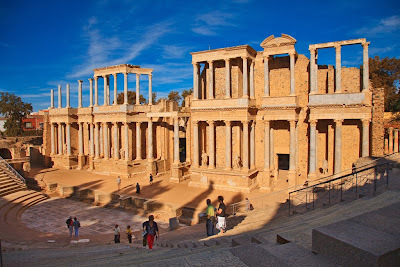 After the ancient Roman rule, Badajoz was conquered by the Moors in the 7th century. After the reconquista Spain and Portugal disputed this area for many centuries. In the end it was the Spanish Civil War of 1936 that made Badajoz the capital of the Spanish province with the same name. The Alcazaba, a fortress built by the Moors in the 9th century and further developed in the following decades. The mighty walls of the citadel are still standing today. 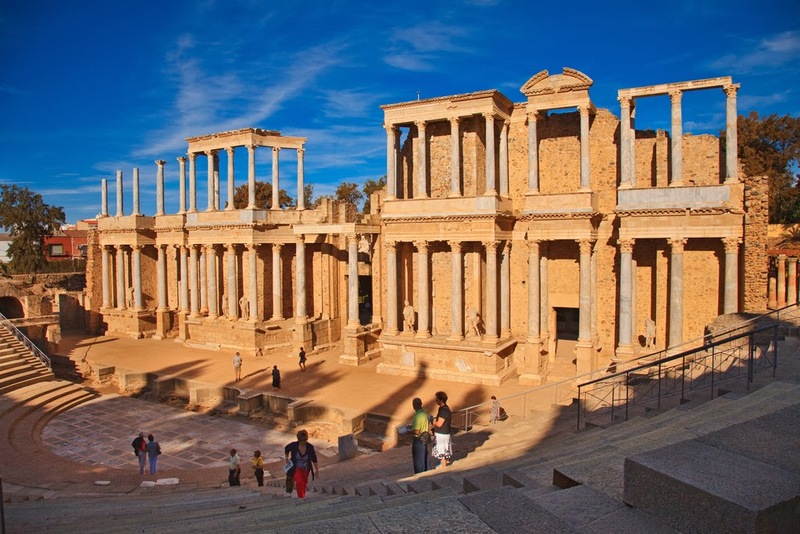 You can also visit the archaeological museum and the garden that surrounds the monument. The Vauban military fort, built in the 17th century while Spain and Portugal were at war. 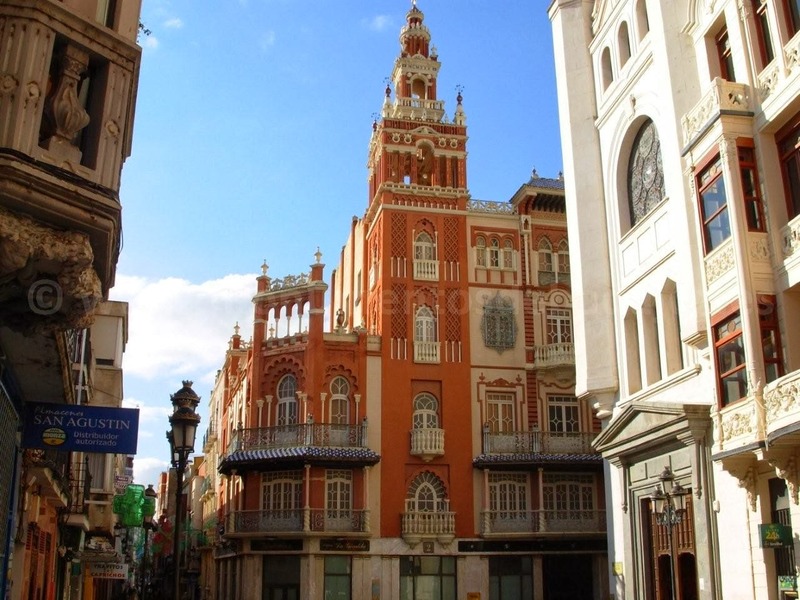 The Giralda, a replica of the famous building and minaret from Seville.